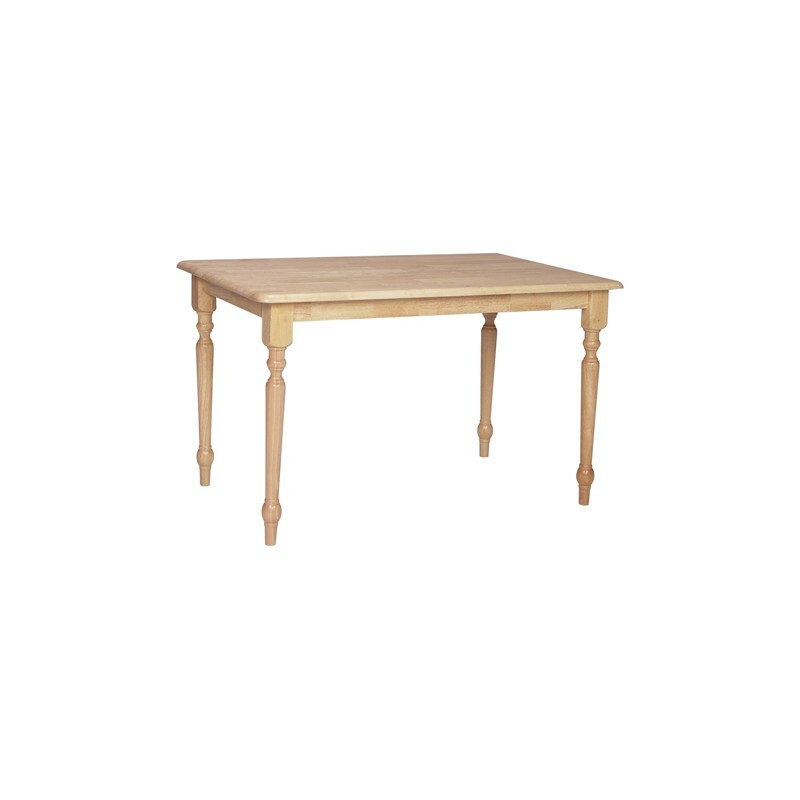 This solid top table is part of the Dining Essentials collection by John Thomas. The table is available in a variety of sizes and finishes. Design your table then choose from a large selection of dining chairs and case pieces. 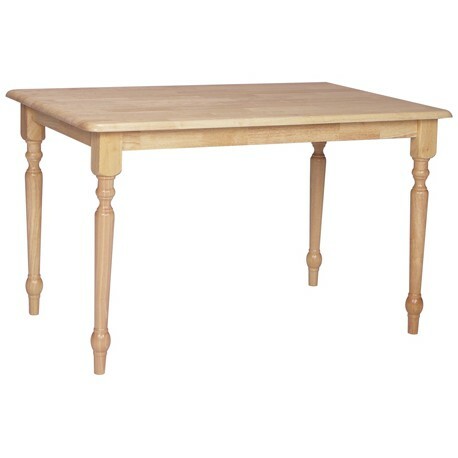 This table is only available in the natural finish.